WIFI or Cellular Communications over AT&T, Verizon, Sprint and others (i.e. satellite, etc.). Additional cameras can be tethered both wired and wirelessly. 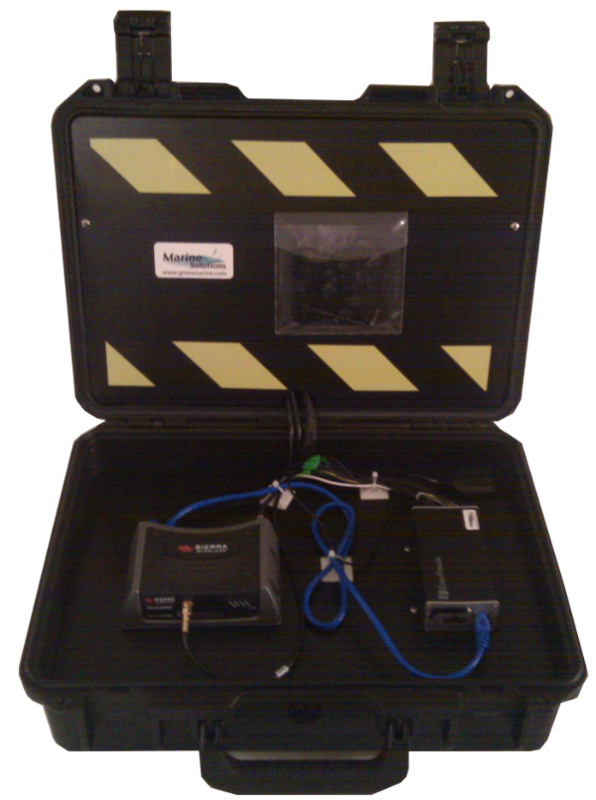 Deploy video monitoring in a matter of seconds, by simply powering on the system or opening the case! 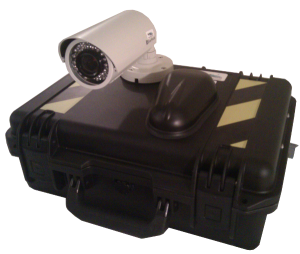 The RDDC can be equipped with a high resolution day/night 2.8-12mm varifocal camera which features a Sony Super HAD Color CCD chipset. The DVR comes with with H.264 compression technology for enhanced recording capacity and improved network image transmission speed with high image quality. It delivers real-time video and audio recording on all 2 or 4 channels (frame rate and resolution independently configurable for each camera). Video outputs are provided at both front and rear panels plus an easy to read interface. Added to this, comprehensive features including hot swap hard drive, 3-axis g-sensor, GPS interface, 802.11b/g WiFi, individual camera power outputs, remote control capability and shock/vibration connectors. 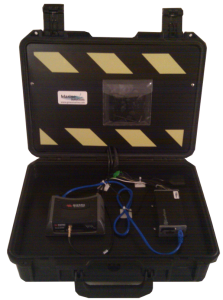 Every rapidly deployable platform from Netarus comes with a 1-year warranty.